I have had a few delicious gingerbread latte's in my life and I tend to prefer the ones that are less sweet and more spicy! The ones that taste like dipping a gingerbread cookie right into the cup of coffee! Talk about yummy and full of holiday spirit! 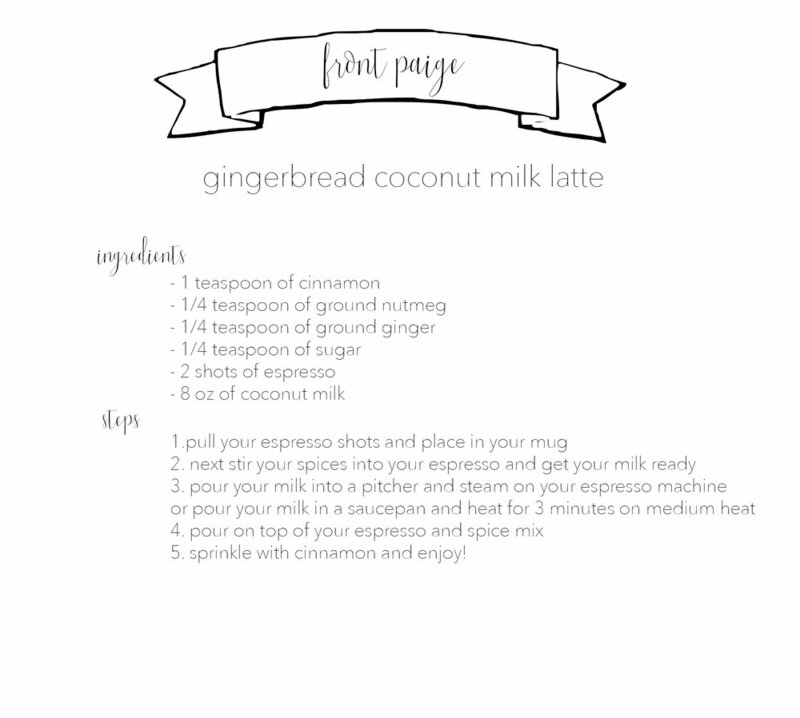 A homemade gingerbread latte is easy to make and will wow your friends! Not to mention, it saves you money from your daily starbucks run!